Cherry Blooms – HOT OFF THE PRESS! Featuring Cherry Blooms 24HR Waterproof Liquid Eyeliner. 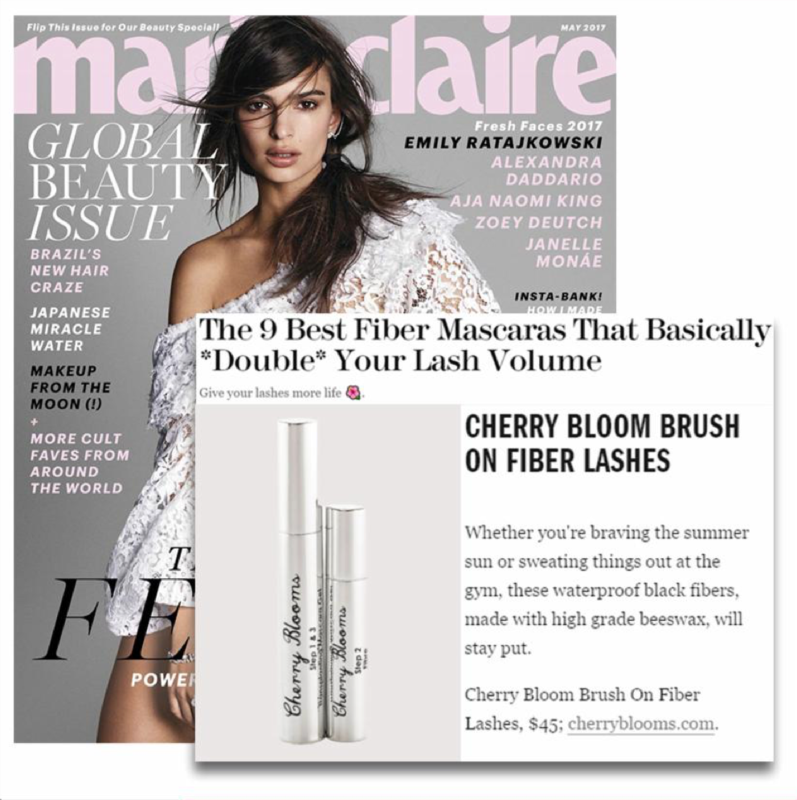 Time-Saving Products with Cherry Blooms Mineral Fiber Brow Kit. Featuring Cherry Blooms Fiber Lash Extensions and Fiber Brows. Check out the Women’s Health UK article and see how Cherry Blooms stands up to the competition!